We are delighted to announce that the winner of our Elective Bursary 2018 is Basit Sohail. 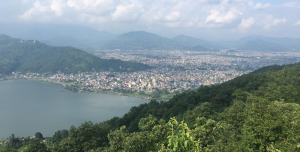 Here is a report from his time in Nepal and some photographs from his elective. 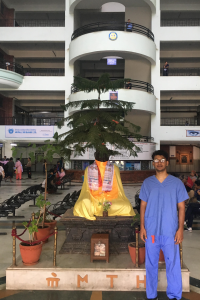 “I completed my medical elective at Manipal Teaching Hospital in Pokhara, Nepal. 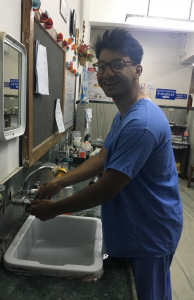 I was eager and grateful to have the opportunity to work with the general surgical and acute teams at a hospital in a developing country around South Asia. I can easily reflect back and say that I have learnt a lot of social, interpersonal and life skills through the various situations that I had been exposed to. I hope to reflect on some of these experiences by analysing them and discussing the learning points in hope for bettering my working career. During my elective, I attended daily ward rounds with the general surgical and acute teams to see new and existing patients. I also attended weekly grand ward rounds that were followed by radiology meetings. I spent most of my time in the operating room with the anaesthetists and surgeons, where I scrubbed in for a variety of common operations including trauma and burn cases. I was most excited to finally have the opportunity to experience the working conditions for people in these countries – particularly being able to witness the contrasting approach in healthcare delivery and standards, whilst observing the roles of doctors and patients. 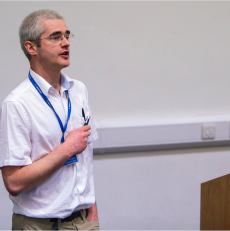 I have learnt a lot about general surgery as a specialty, as I witnessed the direct impact of funding restrictions on the healthcare team and patients. It was remarkable to see the professionalism of the team as they worked around limited resources, in the hope of treating the patient. The experience of observing in surgery helped enable me to appreciate the many hurdles that exist in precluding patients from undergoing surgical care, especially in third world countries.